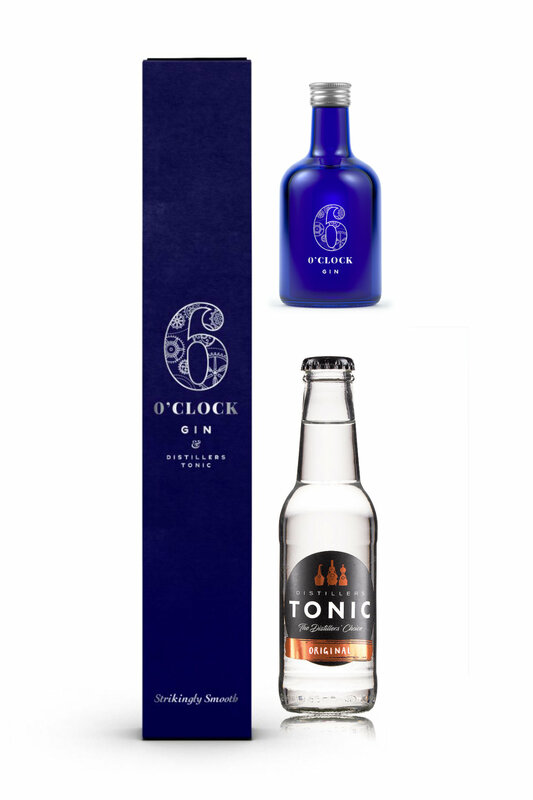 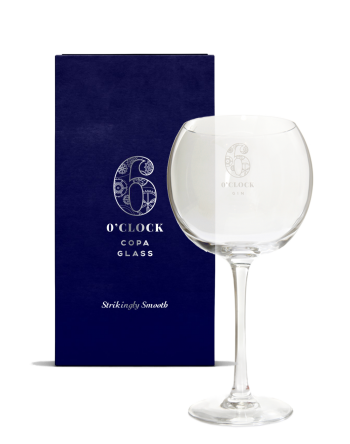 Home/6 O'Clock Gin/London Dry/6 O’clock Gin & Tonic Giftbox 43% ABV. 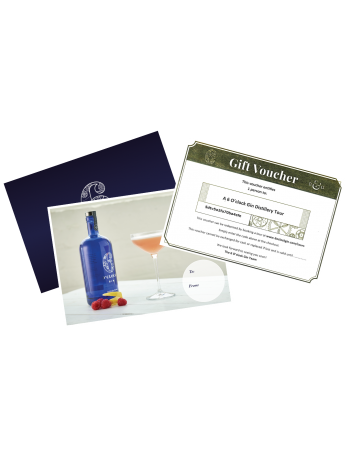 This presentation gift box contains a miniature of 6 O’clock Gin and a 200ml bottle of Distillers Tonic. 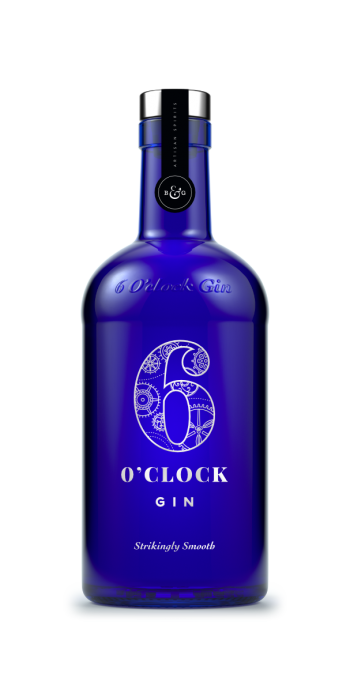 Perfect for making the ultimate 6 O’clock G&T!